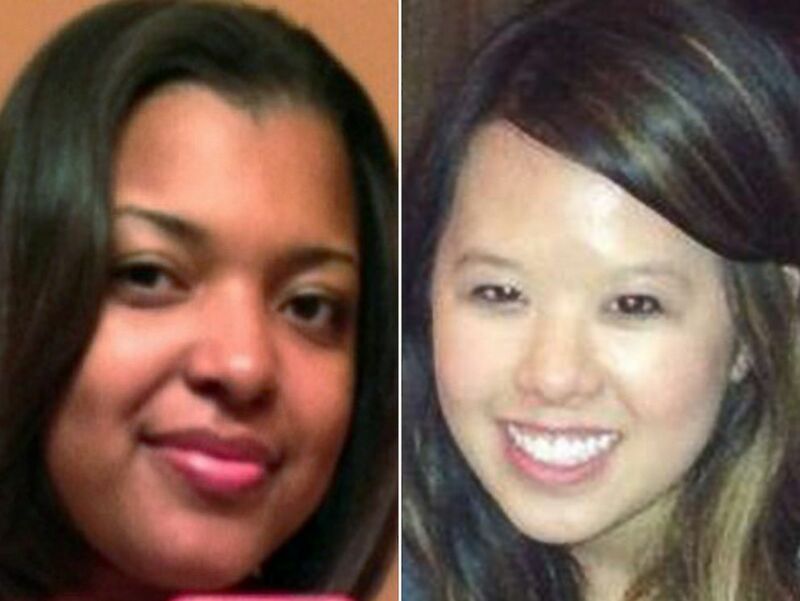 Nina Pham and Amber Joy Vinson, the two nurses infected with Ebola while caring for Thomas Eric Duncan in Dallas, have been declared free of the virus. Nina Pham had a meeting with President Barack Obama at the White House, hours after being discharged. The news comes one day after Dr. Craig Spencer returning from Guinea tested positive for Ebola in New York City. On October 24, it was announced that one million doses of an experimental Ebola vaccine will be produced by the end of 2015. It was a day of mixed news in the US, where the first infection in New York was followed by the release from hospital of Nina Pham, 26. “I feel fortunate and blessed to be standing here today,” she said. Nina Pham thanked supporters for their prayers during her illness, and asked for privacy as she plans her return to Texas and a reunion with her dog, Bentley. But first she was flown to Washington, at the request of the White House. Nina Pham had been treated at a specialist hospital in Bethesda, Maryland, since being flown there from Texas Presbyterian Hospital in Dallas last week. The other nurse, Amber Vinson, has also been declared virus-free, but she will remain in treatment in Atlanta until further notice. “Tests no longer detect virus in her blood,” a Georgia hospital official said. Thomas Eric Duncan died earlier this month and it is still unclear how the nurses contracted the virus while wearing protective clothing.